8' Length. Strengthens a PVC post to carry the weight and strain of a gate. Available in 7' and 8' lengths. Aluminum I-beam. Strengthens a PVC post to carry the weight and strain of a gate. Available in 7' and 8' lengths. 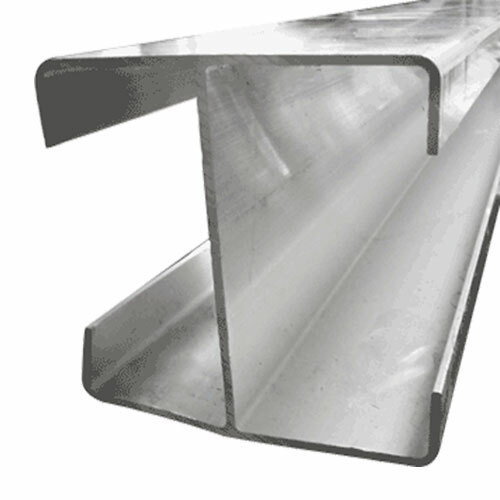 Aluminum I-beam.